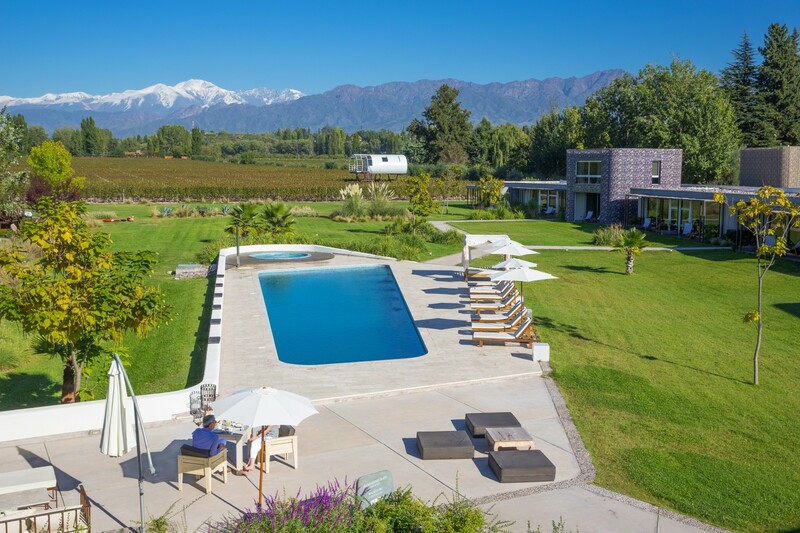 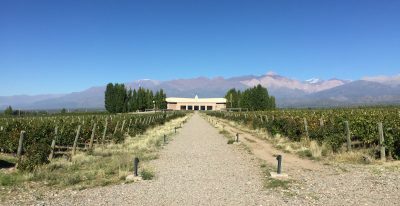 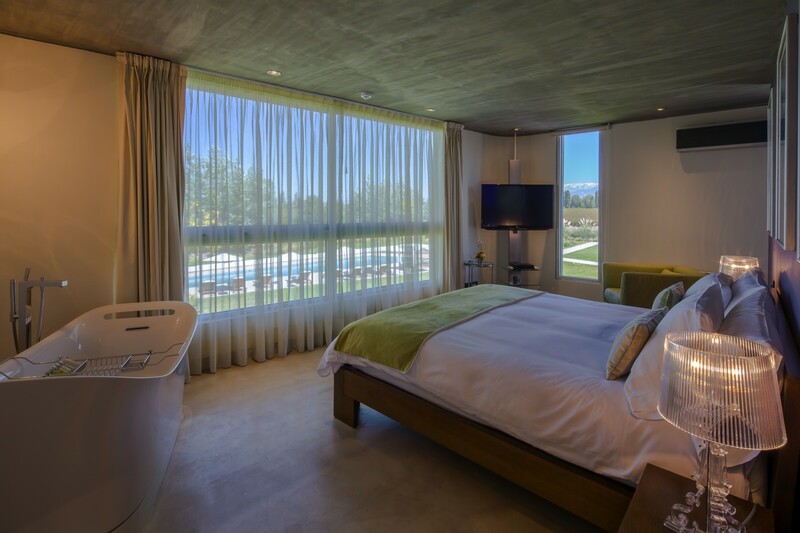 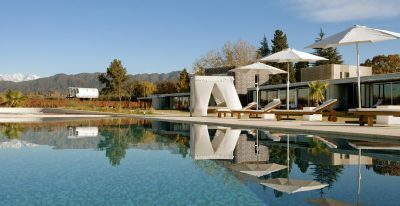 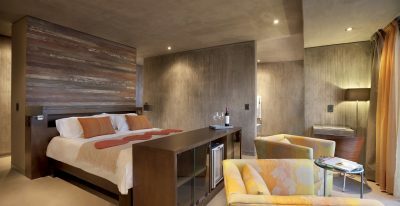 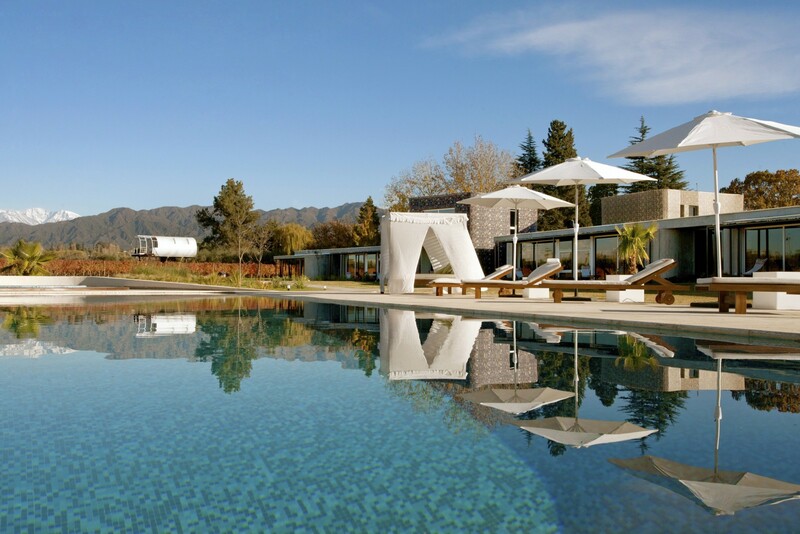 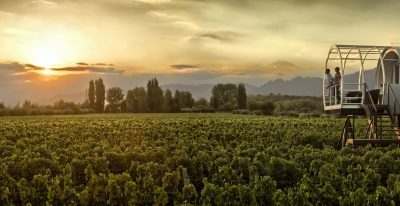 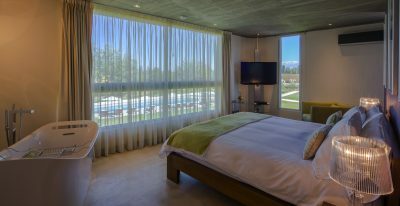 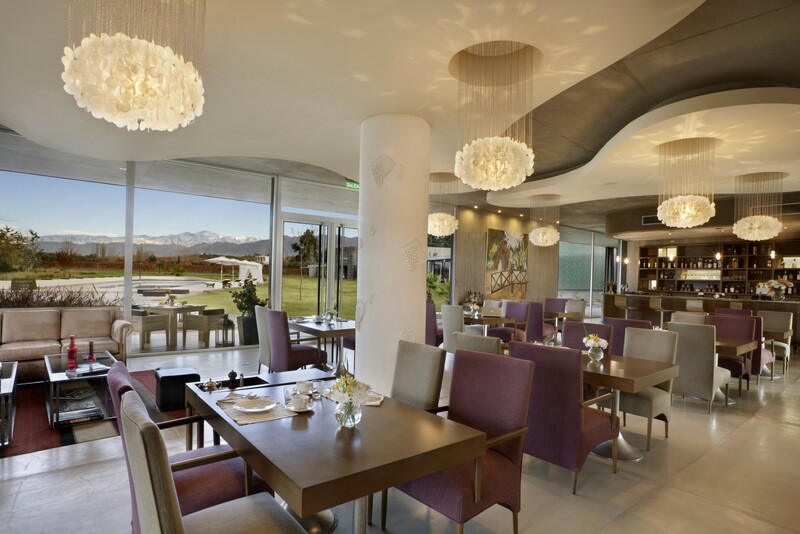 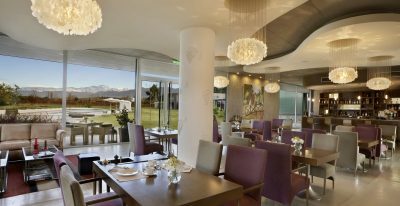 Located in one of the largest wine regions in Latin America, Entre Cielos sits on 20 acres in the Mendoza countryside, overlooking Malbec vines and the snowcapped Andes mountains. 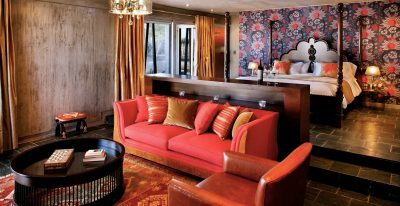 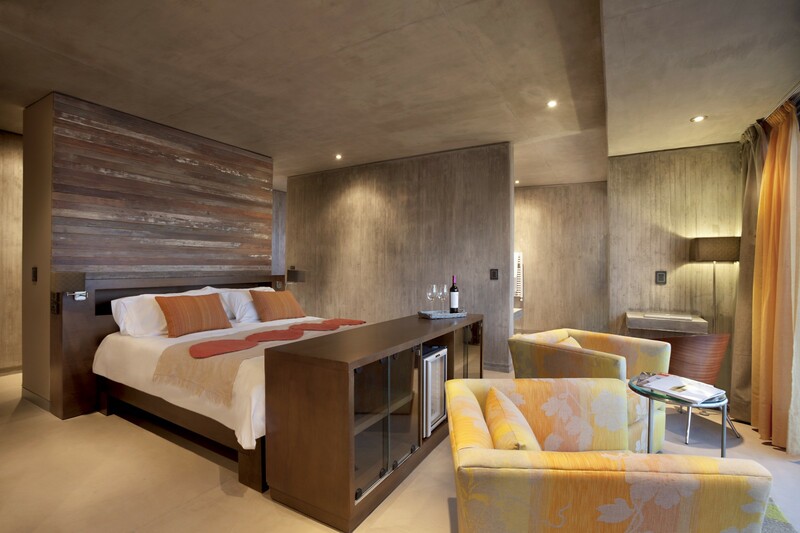 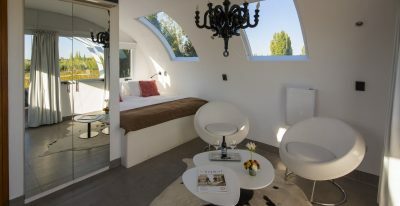 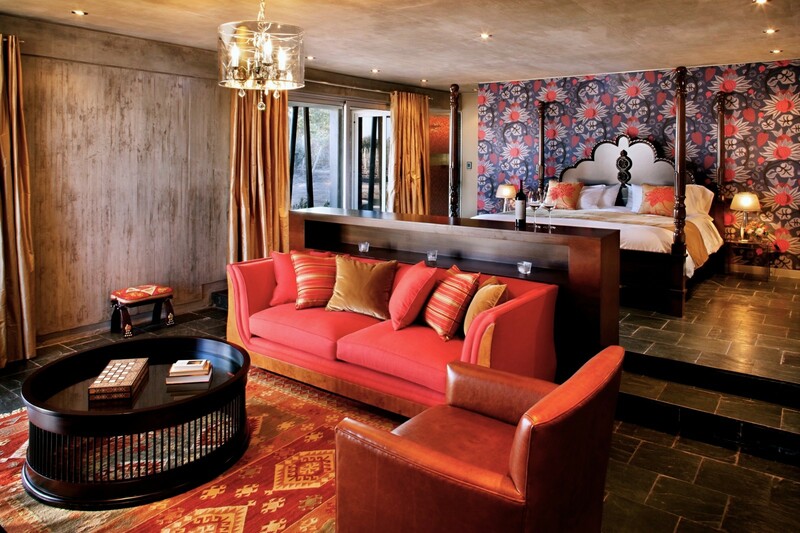 The 16-room hotel offers a restaurant and bar, library, walking trails, swimming pool, hot tub, spa, and sun deck. 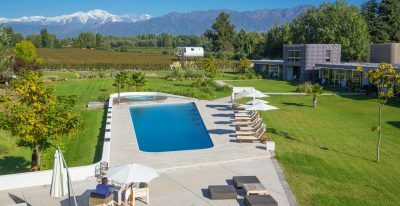 The property also features three proprietary Malbec labels, including the award winning Gran Marantal.